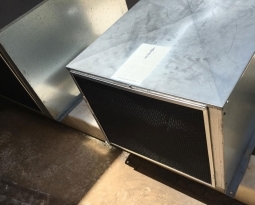 In order to operate efficiently, outdoor HVAC equipment must be clean and free of debris. 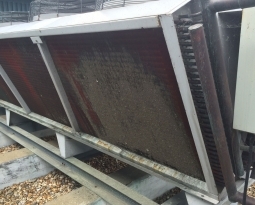 Natural pollutants, such as dust, tree seeds, leaves, and other debris can very easily clog air intake louvers and condenser fins. According to EPA research, as little as 0.042 inches of dirt on an air conditioning coil can reduce its efficiency by 21%. 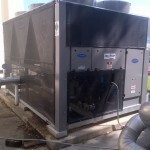 An article in the RSES Journal states that a 5-ton A/C system could use as much as 37% more power if the coils are dirty. 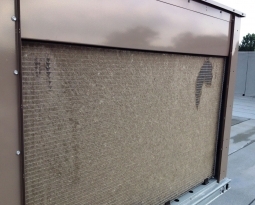 Equipment air intake filters, such as Permatron’s PreVent® air intake screen, not only captures the pollutants that decrease HVAC equipment efficiency, but are cleanable, reuseable and fit any equipment. 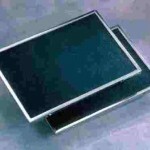 An air intake screen serves as the first line of defense against any pollutants in outside air being brought into a building. 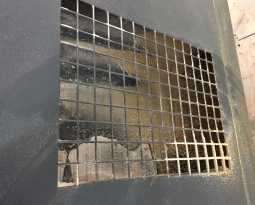 These air intake screens reduce the amount of pollutants that reach indoor HVAC equipment filters or fill sections, freeing up these filters to capture other particulates and extending their useful life. 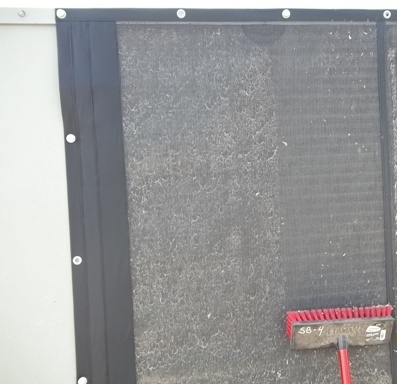 An air intake screen is easy to intall and easy to clean with a broom or shop vacuum.